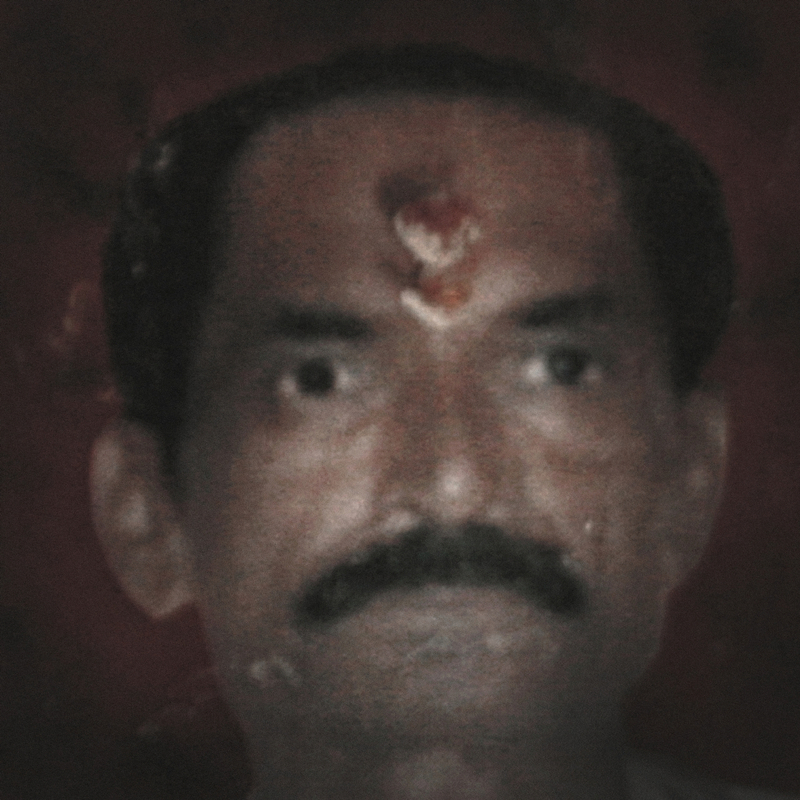 Forty-five-year-old Satish Pandit Raut's body was found dangling from the ceiling in his family home. His daughter, then 20, found him. Satish was in debt 35,000 Indian Rupees (US$653).